Emoji Fashion - is it a thing? 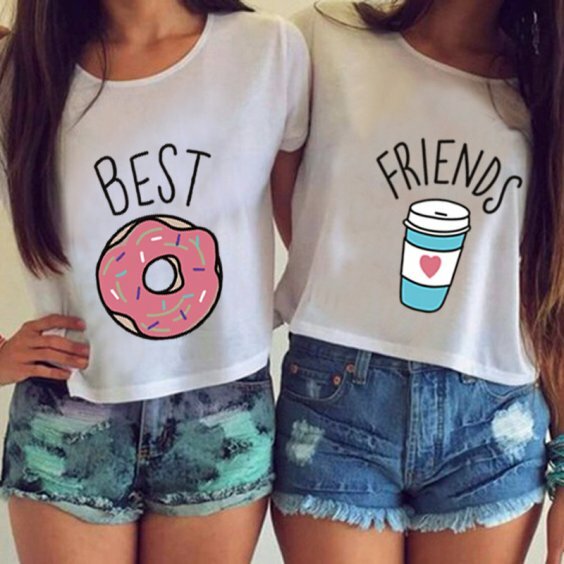 If you have recently seen a lot of people wearing shirts or sweatshirts with your favourite emojis on them, you’re not alone. 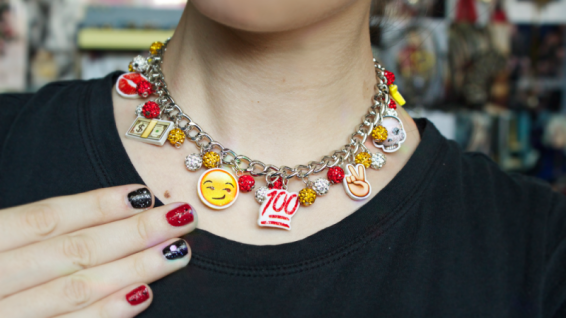 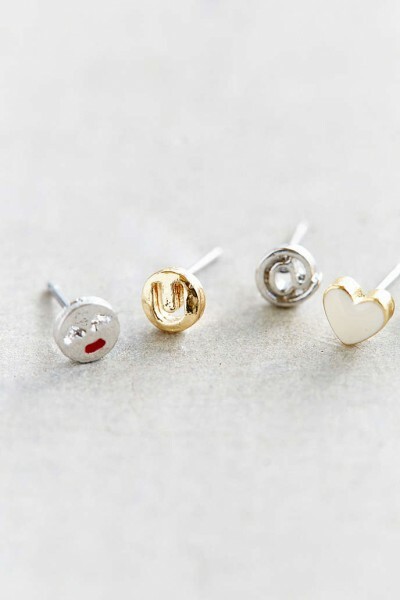 The emoji trend from social media has made its way into the fashion world and is mostly seen on the streets, with young social media users boasting them. Are emojis taking over the fashion world? 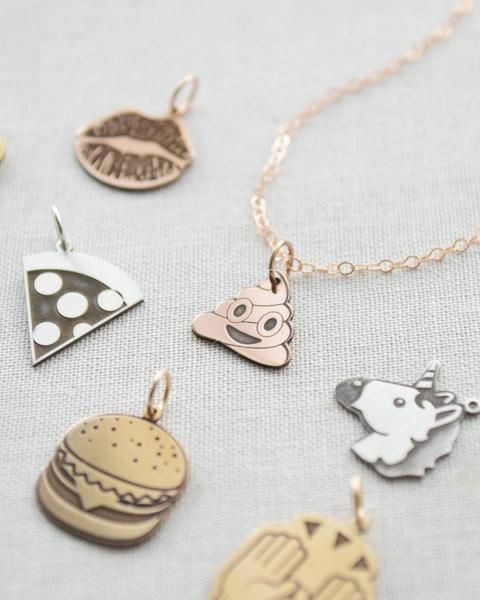 Those cute little icons we love to put on the end of our text messages are gaining a stylish life of their own. The luxury fashion house Acne Studios has launched a line of apparel and footwear inspired by emoji food graphics. 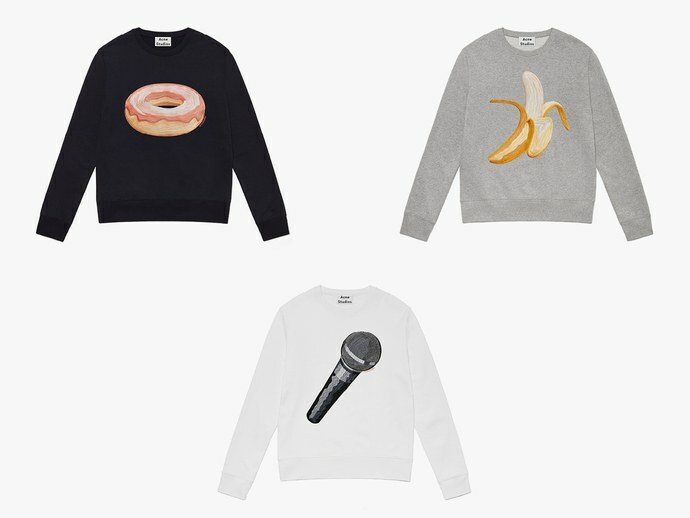 The range, which includes sneakers, sweatshirts, T-shirts and hats, features various emoji food illustrations, including hotdogs, hamburgers, microphones, bananas, and doughnuts, among others. Before Acne Studios jumped in, there were several other fashion world emoji pioneers. 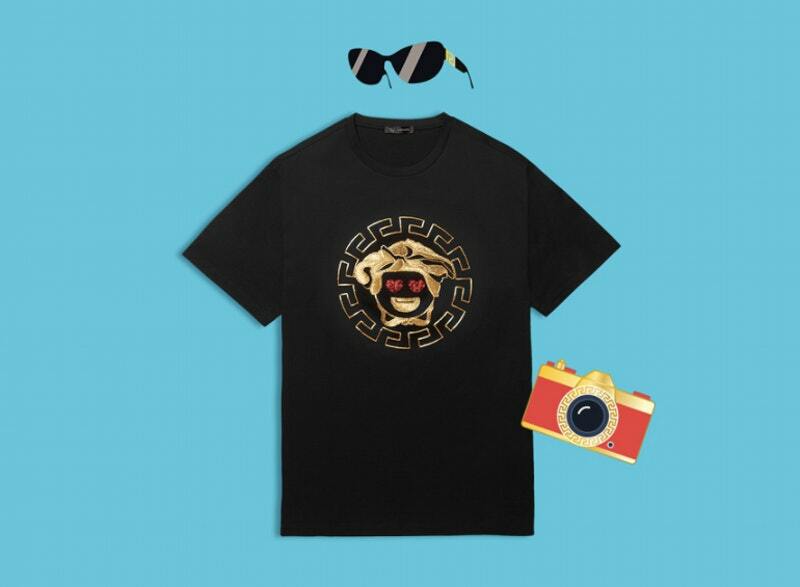 In 2015 Donatella Versace spruced up her collection with emoji symbols and in 2016 took it a step further with a Versace emoji keyboard. 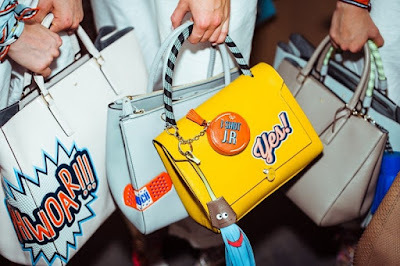 As well as British designer Anya Hindmarch nearly pioneered the fashion function of the emoji phenomenon with emoji-splattered clutches and bags originally in 2015, with permanent stickers to jazz up any accessory. 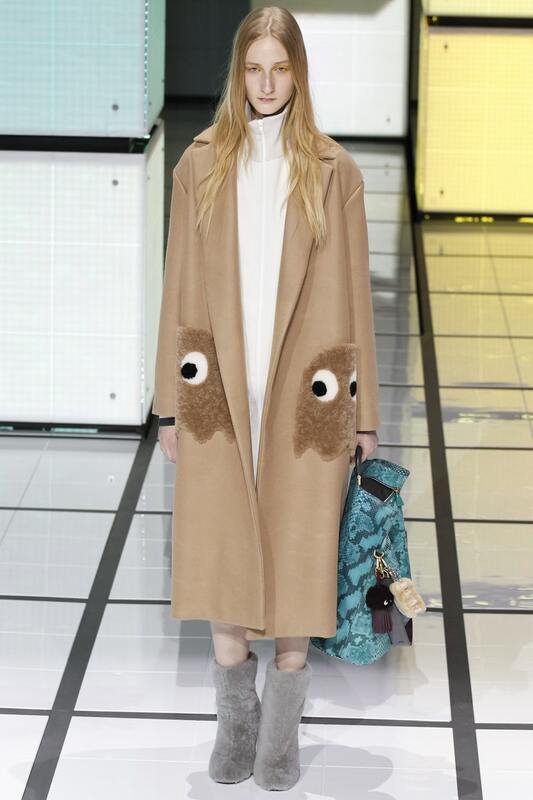 Ringing in her Fall 2016 collection, she also brought them onto clothing such as printed coats and jackets. 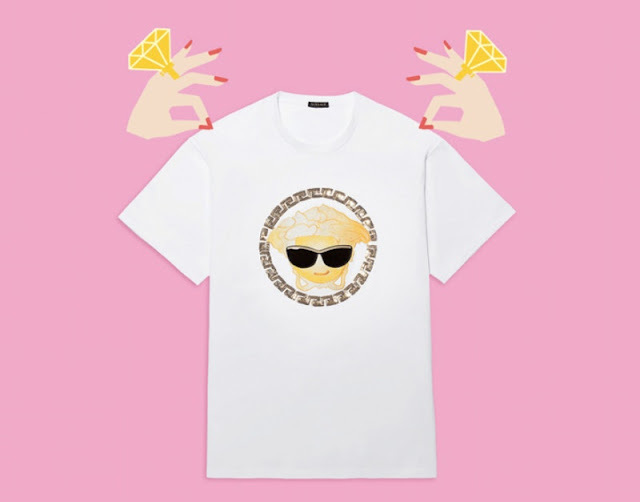 But perhaps no fashion designer loves emoji quite like Karl Lagerfeld. 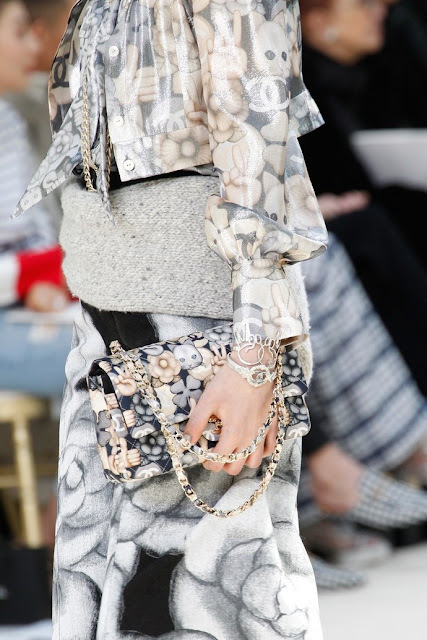 Karl Lagerfeld included emoji-style prints in his Chanel Fall 2016 collection, with garments adorned with emoji motifs that include his cat Choupette, the peace symbol and the brand's iconic camellia flower. 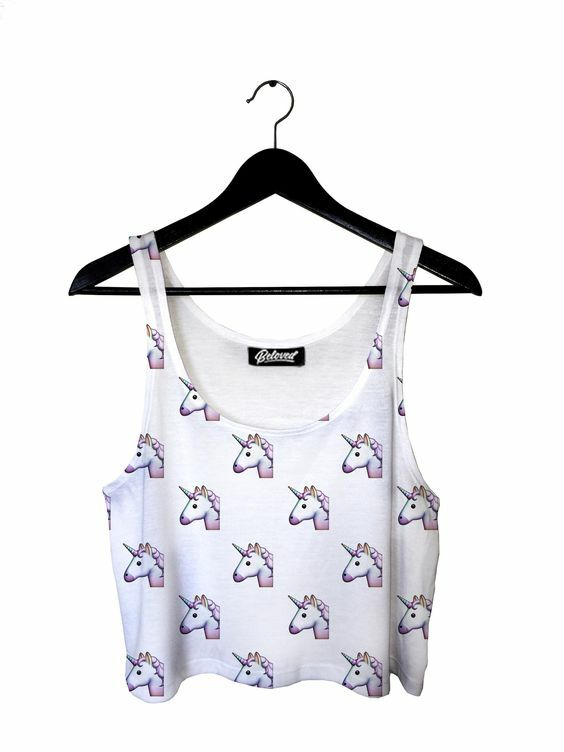 I have come across shirts, skirts, and one-piece dress that has emoji printed, which makes it geeky-cool fashion. 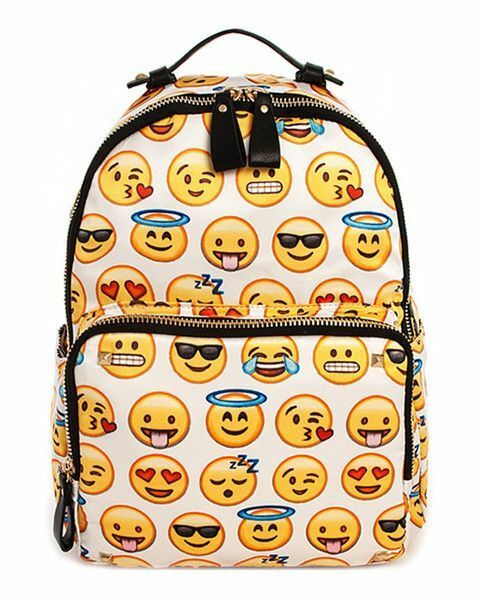 This may be because that emojis itself are very colourful and flashy, but also fun! 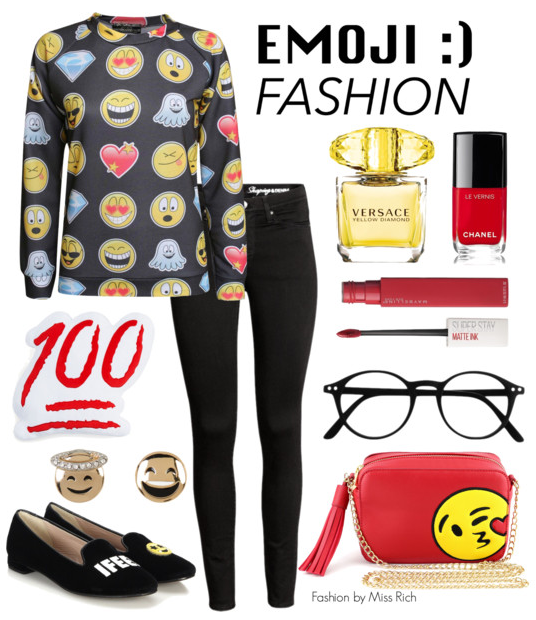 “#emojifashion” on Twitter or Instagram also makes it interesting to see how people will coordinate the colourful item in to their style.